With all the different water options and filtration systems available, it can be confusing and difficult to decide what the safest, cleanest option is for your family. Bottled waters range from “perfectly safe” to “no better than tap” to “unsafe for the environment”. In some cities tap water is deemed safe while in others it is said to be polluted with chemicals and possible bacteria. It is important to know where your water comes from and to take the necessary precautions to ensure it is as clean as possible. (You can visit http://water.epa.gov/ for all the latest water facts and information.) Luckily, this does not have to be an expensive task! I was recently given the opportunity to check out the CamelBak Relay. This water filtration pitcher can deliver freshly filtered water 10x faster than the leading competitor. It also does a more thorough job. It’s unique design allows it to filter as you fill the pitcher and then again as you pour yourself a glass of water. Testing shows that 97% of chlorine, taste and odor is removed. The pitcher holds up to 10 cups of water and is designed to be space-saving, fitting inside most refrigerator doors. 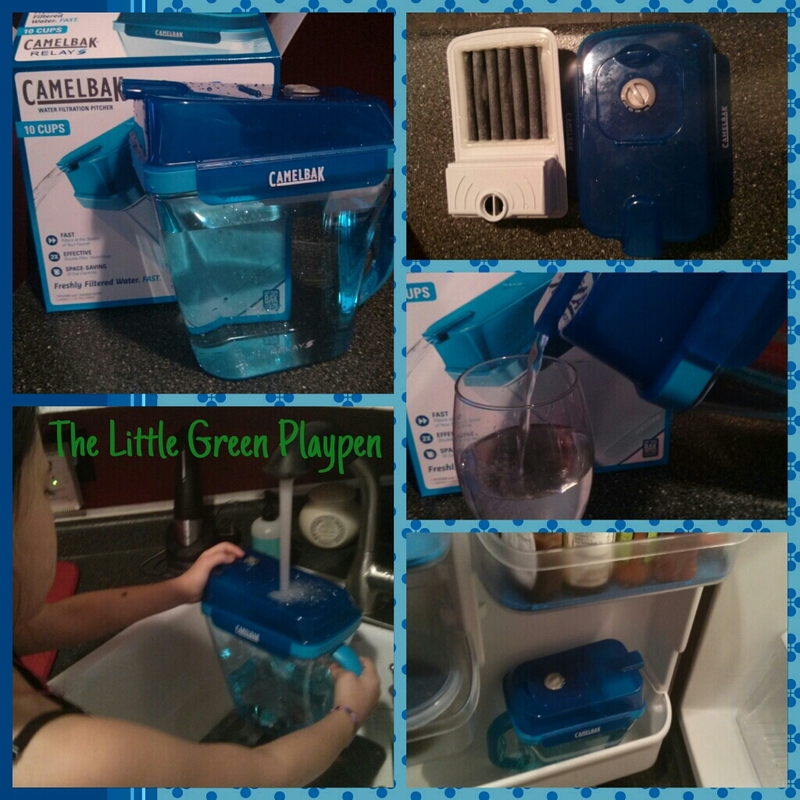 The lid is very secure with latches that lock on the sides, making it spill-proof. I really like that the filter is made of plant-based activated carbon and that the pitcher is BPA free and dishwasher safe. Best of all, the Relay Fresh Filter lasts up to 4 months! That is twice as long as the leading competitor. It has a reminder dial on the top of the lid so you know what month you have to change it out. For only $36.99, the CamelBak Relay is a great value for the price. Not to mention, you will save money and the planet by getting yourself a reusable water bottle…plus you’ll end up drinking more water. It’s a win-win! You can find the CamelBak Relay at Target, Amazon.com or CamelBak.com. Last year I shared my love for CLIF Kid snacks with you (to read post: Click Here). My family and I have been a big fan of their Zbars for a while now. Well, with back-to-school around the corner, I could not pass up the chance to share their latest product with you…CLIF Kid Zbar Protein! These nutritious snack bars are made with organic whole grains and contain 5 grams of protein. They are also a great source of calcium, fiber, iron, zinc and vitamin D. They do not contain any high fructose corn syrup, hydrogenated oils, preservatives or artificial flavors. They are also low in calories, fat and sugar. They are a great alternative to conventional granola bars, snacks and sweets that are filled with sugar and unhealthy ingredients. Zbar Protein is available in 3 flavors: Chocolate chip, Chocolate Mint (my daughter’s favorite!) and Peanut Butter Chocolate (my favorite!). All three are super yummy…your kids won’t even know they’re actually good for them. A box of 5 sells for approximately $4.99…just around 99 cents per bar! So, in honor of Back-to-School, I would like to offer one lucky reader the opportunity to be a “lunchbox hero.” Be the first to leave a comment below sharing your most creative healthy lunchbox snack and you will win a half dozen variety of the new CLIF Kid Zbar Protein snack bars…simple as that! For more info on CLIF Kid visit the Website or follow them on Facebook, and Pinterest. Yes, sadly, this will be my last Ecocentric Mom review. I have had such a great time being a part of the expert blogger team and receiving goodies to review and share with you, but my time has come to move on. This past year was a very busy one and after some R&R this Summer, I’ve realized the need to slow down a bit. With a new school year around the corner, I am looking forward to new projects and responsibilities. However, the focus on my priorities and time management will be much clearer. Family comes first and Ecocentric Mom has played a big role for me in making sure I do not forget that. As a busy mom it can be difficult to find the time to ensure you are providing your family (and yourself!) with the healthiest and safest options. That’s where Ecocentric Mom subscription boxes can help. Every other month you will get a box of organic, natural and healthy products right at your doorstep. You can discover and learn about some of the healthiest snacks, safest bath products and cosmetics, and so much more. Being a Birth and Postpartum Doula, I want to make sure I keep up-to-date with what’s out there for new moms and little ones too. 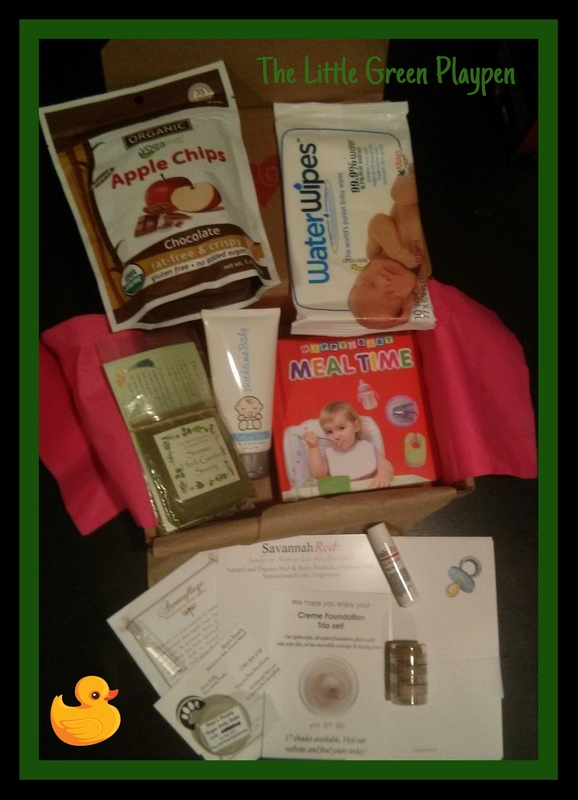 So, without further ado, check out the great products I received in my July/August “Mom-to-Be” Ecocentric Mom Box…..
Lauren Brooke Cosmetiques Cream Foundation ~ this has become one of my favorite make-up lines thanks to Ecocentric Mom. I’ve tried their lipstick and glosses and love them. While I’m not a foundation fan, this stuff works great….super lightweight, all-natural and contains SPF-28. I received a 3 pack travel size worth $1.40. Savannah Red Lip Balm ~ this balm comes in a variety of flavors. I received the Beautiful Sugar and love how it smells. Best of all, the natural and organic ingredients leave my lips feeling so soft. One tube of lip balm sells for $2.99. I also received a 20% online discount code. Bears Beauty Belly Balm ~ This organic skincare line will be a great recommendation for my doula clients. Hand-made, chemical free and made with organic hemp oil, this vegan belly balm is a safe choice for your baby. I received a travel size balm worth $1.50 and a 15% online discount code. Bathtime Baby Hair & Body Wash ~ Another great recommendation for my doula clients, this baby skincare line is free of parabens, glycols, petroleum, sulfates, fragrances, dyes, and all that toxic stuff that can be harsh and damaging to your baby’s delicate skin. It is made with organic plant and fruit extracts, nourishing vitamins, antioxidants, and other ingredients that are safe and gentle and care for your little one. Bathtime Baby is also made in the U.S.A., is vegan and comes in BPA & Phthalate free packaging. I received a 3 oz. bottle which sells for $7.50, along with a 20% online discount code. Water Wipes All-Natural Baby Wipes ~ This is the second time I receive Water Wipes in my Ecocentric Mom Box…but I’m not complaining! In fact, they are the brand I recommend the most. These are truly the purest baby wipes ever…made with 99.9% water and just a drop of fruit extract. I received a 10 wipe travel pack which sells for 99 cents. They can now be found at most major retailers, including walgreens.com and diapers.com. Happy Baby Meal Time Board Book ~ This adorable book would make a great gift for any new mom and baby, especially when it is time to introduce solid foods to your little one. The bright pictures and clever words will keep baby entertained and expose him or her to meal time fun and reading. The board book sells for $9.95. eInvite Sample Personalized Cards & Stationery ~ I received 5 sample fold top cards and a 20% online discount code which introduced me to eInvite.com. The site offers a great line of personalized stationery. You will find baby related stationary, like shower invitations and birth announcements, all customizable and all made in the USA. 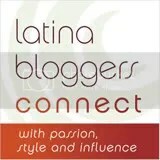 Visit http://www.einvite.com for more info. AROMAFLAGE Botanical Fragrance & Insect Repellent ~ Now that I’m back on the East Coast for the end of Summer and its humidity, I will definitely be putting this to use to keep those pesky mosquitoes away. It is free of synthetic fragrances, parabens and other toxic chemicals. The cedar wood, vanilla, citrus and Vitamin E combination even make it smell good, unlike most natural insect repellents. I received a travel size sample worth $3.75. The Natural Suburban Spices and Teas ~ I received a sample of “Summer Herb Garden Savory Spice”, as well as “Need a Little Sunshine in my Day Tea.” While I have not used either yet, I love that they are handcrafted, all-organic blends. I also received a 20% online discount code. Yogavive Apple Chips ~ Last, but certainly not least (considering I opened these first! ), I received a regular bag of chocolate flavored apple chips. Not sure if it was the chocolate or the Yoga that caught my attention first. Regardless, this healthy snack is made with USDA certified organic Fuji apples and are 100% fat free…tasty too! A bag sells for $4.49. There you have it…another box of great finds, thanks to Ecocentric Mom. If you are thinking of signing up for a subscription box service, I highly recommend you give them a try. It’s the gift that keeps on giving! For more information and to subscribe visit the Ecocentric Mom website. Last Fall I began experimenting with several different homemade cleaner recipes. After much trial and error I found that all you really need is water, baking soda, vinegar and your favorite essential oil for scent. 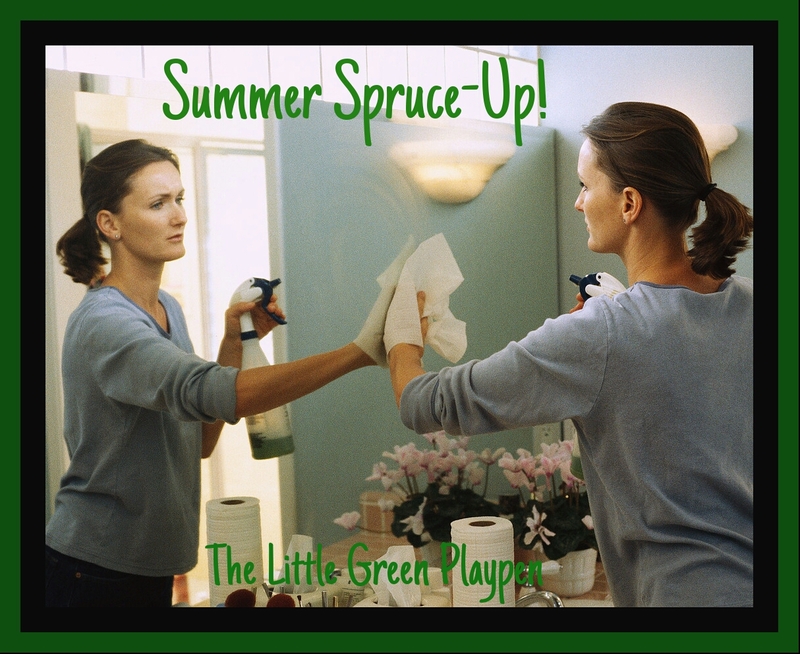 So as you clean out those rooms and closets to prepare for a new school year and scrub those floors after a Summer of trekking in pool water and mud, consider making your own eco-friendly household cleaners. 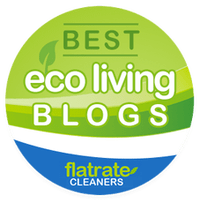 This step-by-step easy guide to making your own cleaners from www.brightnest.com will help save you money and protect your family and the environment from toxins and chemicals found in conventional cleaning brands. I’ve been visiting family here in my home state of CA this past month and temperatures have been very high! The idea of slip and slides and running through sprinklers have not been more appealing since childhood. Yet, just taking a few extra minutes in the shower makes me feel guilty. You see, on every major freeway you’ll find the lit up signs announcing the severe drought taking place here. 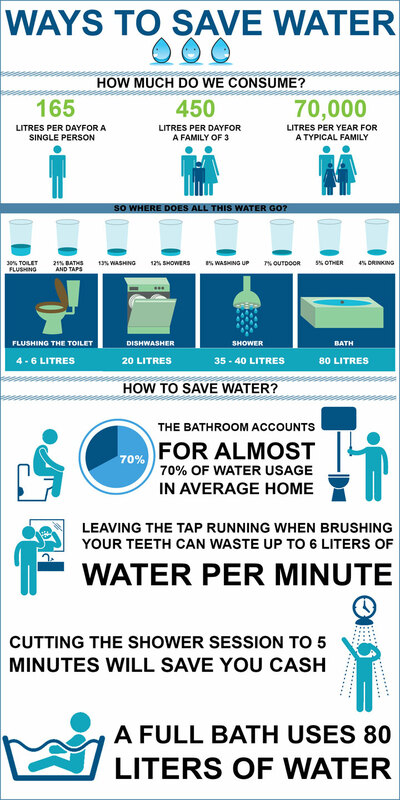 It compelled me to look into the major causes and also share ways we can all pitch in and conserve water. This isn’t just a problem in CA. Surprisingly, I learned that in the US we have one of the highest averages of water use per person. Not surprising, I also learned that July is the peak month for water use. Through a campaign started in 2005 by the Irrigation Association it is now also considered Smart Irrigation Month. 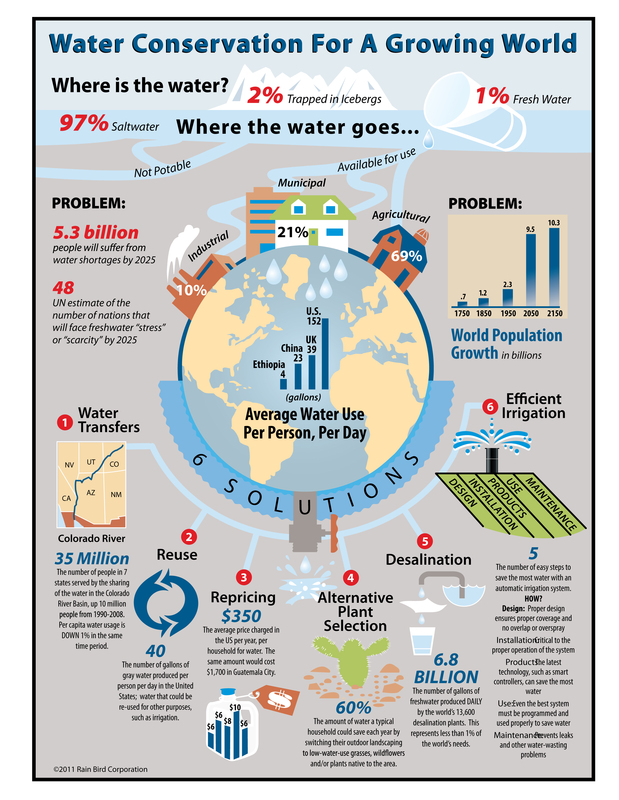 To learn more about how you can be involved and help support this cause visit their website: www.smartirrigationmonth.org. You can also visit the EPA website and learn about the WaterSense program and products. 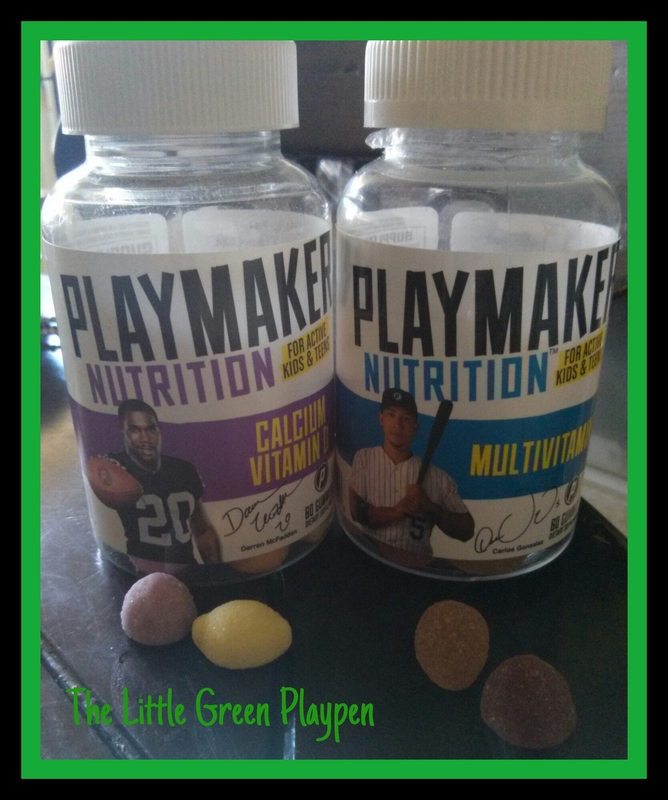 In my May/June Ecocentric Mom boxes review, I mentioned how excited I was to receive 2 full size bottles of Playmaker Nutrition. This line of dietary supplements is designed for active kids and teens and is endorsed by some very famous athletes. Finding the right vitamin for my active 7 year old daughter has been one of my biggest battles in the past few years. We’ve gone from the teddy bear gummies to chewables to trying to get her to swallow capsules. The problem is, many supplements out on the market are full of sugar, preservatives and other fillers. Thanks to Playmaker Nutrition, we have finally found something we both like! She loves the taste of both the Playmaker Nutrition (Sugar-free!) Multi-Vitamin, as well as the Calcium-Vitamin D. I love that their products are made with all natural colors and flavors and are free of preservatives, corn syrup and added sugars. Playmaker Nutrition is also free of gelatin, gluten, milk, eggs, soy, tree nuts, peanuts and animal derivatives. While we may do our best to eat balanced, healthy meals, it is always a good idea to supplement with vitamins to ensure our active children are getting all the nutrition they need. At only $13.99 per bottle, Playmaker Nutrition is also a great value! You can find Playmaker Nutrition products in their webstore or nationwide at The Vitamin Shoppe, Sprouts, Whole Foods (SoCal, Arizona, Nevada, and Hawaii) and Kroger’s chain of stores. I am happy to announce the opportunity for my readers to win a free 3 pack of Playmaker Nutrition Products! Just click the link below to enter the Raffle and you can win a full size bottle of the Sugar-Free Multivitamin, the Calcium-Vitamin D, and the Immunity Vitamin C. That’s over a $42 value! Raffle ends on Tuesday, June 29th 2014 at 11:59 pm (est). One winner will be randomly selected and all entries will be verified. Winner must be at least 18 years of age and a resident of the United States. Please provide a valid email so you may be easily contacted within 24 hours or another winner will be chosen. Good Luck!